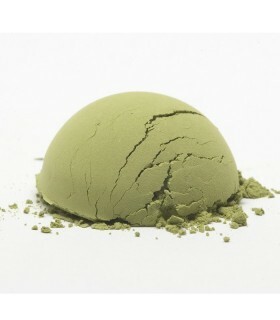 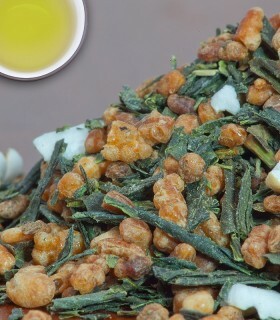 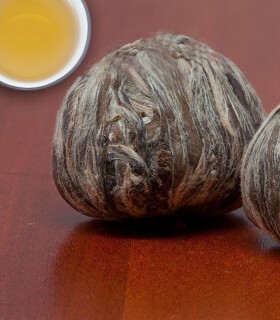 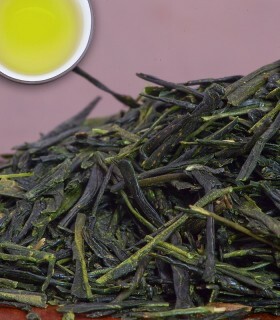 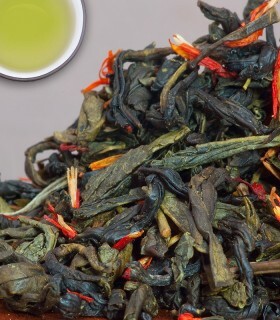 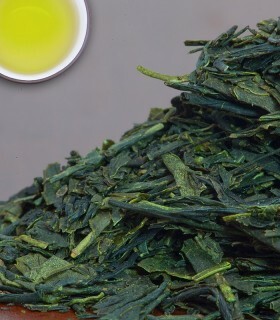 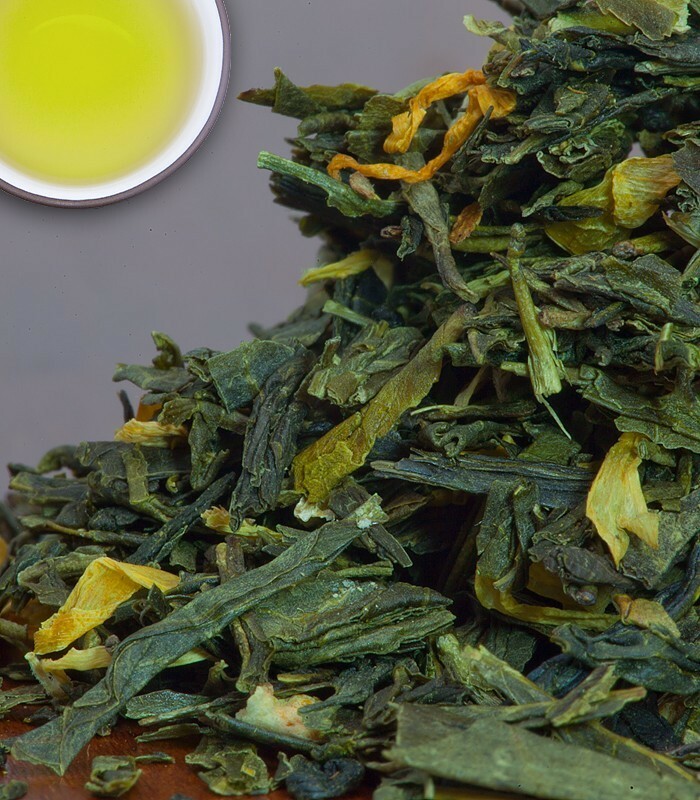 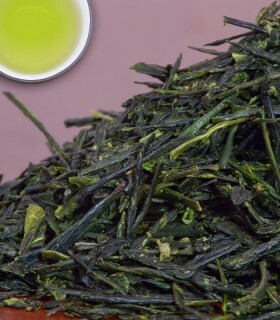 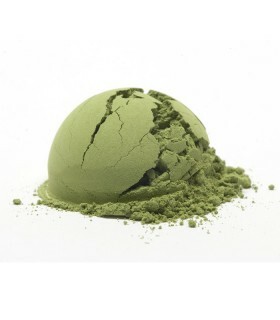 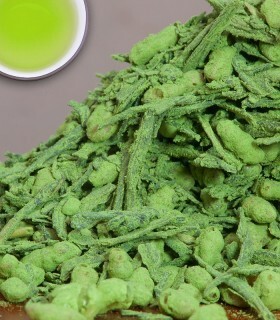 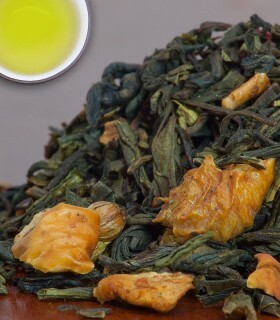 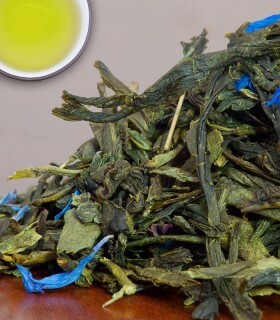 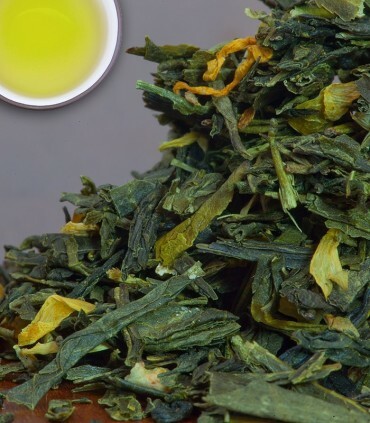 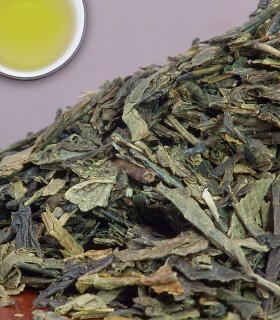 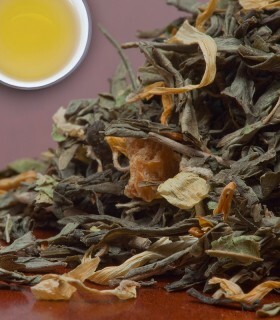 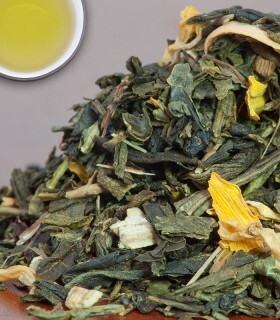 This Sencha style green tea pairs perfectly with bergamot. 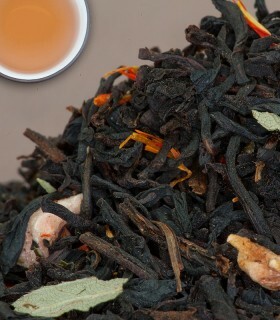 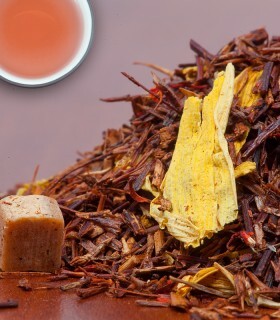 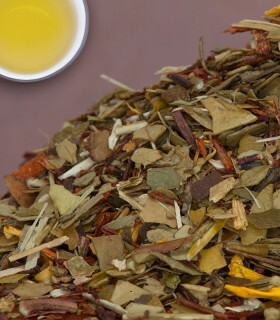 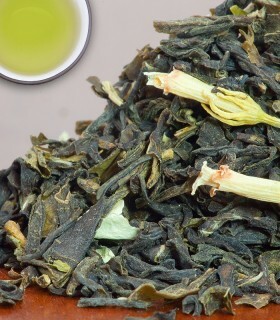 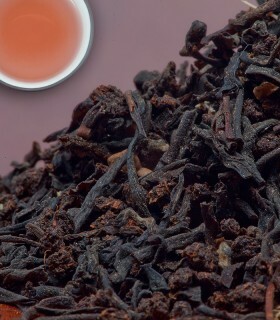 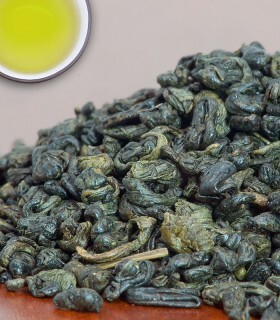 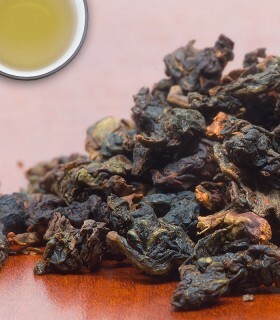 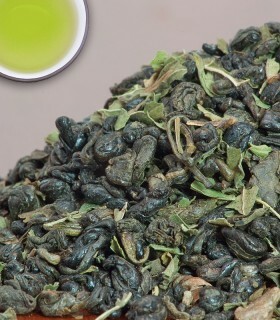 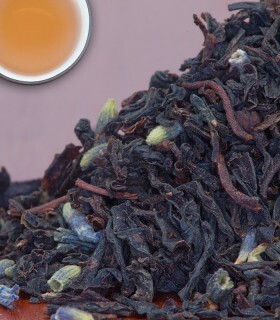 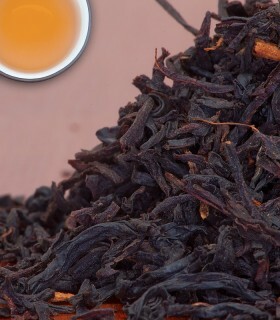 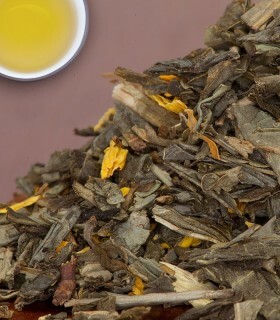 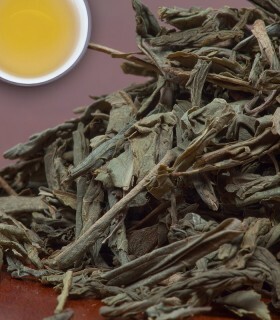 Our Earl Green is a twist of our traditional Earl Grey but lower in caffeine. 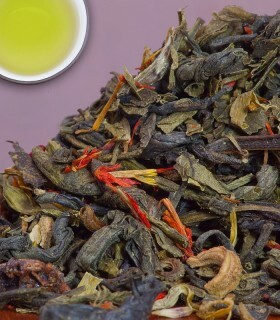 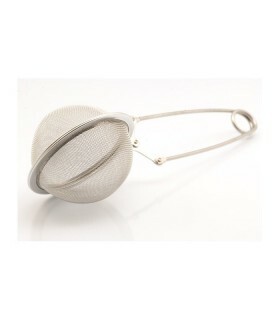 Perfect for the Earl Grey afficiando who also wants the added health benefits of a green tea. 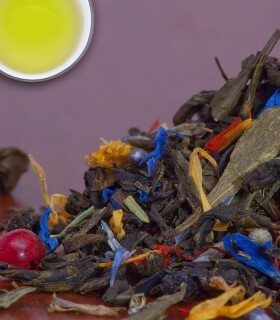 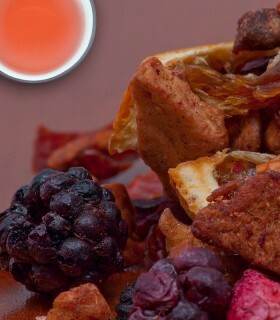 Lovely citrus notes make a light and delicious cup. 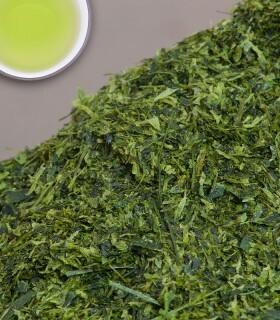 Try it iced!